Understanding how large groups of individuals exist and move within their environment, and the social interactions that occur during this movement, is central to many fundamental interdisciplinary research questions. Answering these research questions will assist in producing efficient transportation systems, manage crowd behaviour, reducing crime and improving the sense of community. If we could understand how groups of individuals interact with their environment, and any role that the environment plays in their behaviour, we could design and develop space to better suit their needs. This talk will focus on techniques within Geographic Information Science that can help us understand how people interact with the spaces where they live and give an overview of example projects where they have been applied. This event will feature a two-course supper and drinks, with your choice of wine or soft drinks. 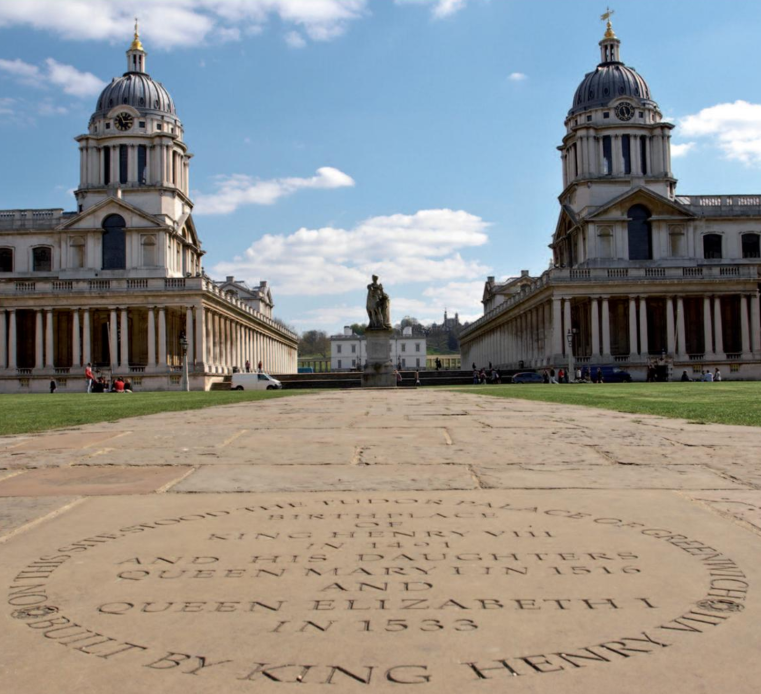 Zena joined the Centre for Spatial Informatics (previously known as the Greenwich GIScience Research Group) in January 2015 as a Senior Lecturer in Spatial Informatics. Prior to this she was employed as a Senior Lecturer in Computer Science at the University of Exeter. During her time at Exeter, Zena was seconded to IBM’s Emerging Technology Services for 6 months as part of a Royal Academy of Engineering Secondment. Her research focuses on collective behaviour and movement pattern analysis with applications in Smart Cities, transportation and urban planning. Many of her projects involve collaborations with experts from geography, psychology and business. Formed as a research group in 2012 and led by Prof. Mike Worboys, the Centre for Spatial Informatics at Greenwich (CSIG) is rapidly becoming a world leader in computational aspects of GIS and digital mapping. We take scientific, formal, computational approaches to geospatial questions. We specialise in all aspects of geographic data from underlying theory, to building systems, to investigating how people think about the spaces in which they live, work, and travel. Recent projects have involved models of navigation for indoor spaces, role of sketch maps as interfaces to spatial data, digital mapping for emergency management, assessing the impact of Uber on the transportation system in London, and location-aware sensor networks. We also work on the underlying theory of spatial informatics with special emphasis on movement, time, and uncertainty.